The most popular sailing watch in the world just got better. 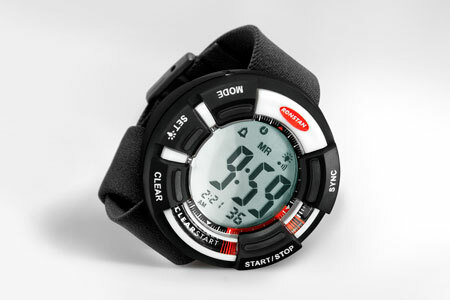 Ronstan’s Clear Start™ race timer and watches are completely updated with bold new styling and true sailing functionality. Besides the fresh new look they feature large buttons, easy to read displays and advanced intuitive programming designed specifically with the racing sailor in mind. Developed with input from some of the world’s top sailors, Clear Start™ watches and timers are sure to set the standard for years to come. If you’re looking for a simple competitive edge, the difference is Clear Start™. Water resistant to 5 ATM (50m/150ft) – double gasket seals. 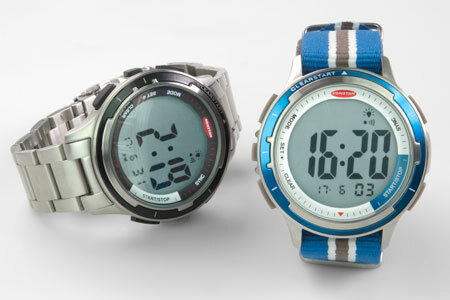 The entire ClearStart™ range features oversized digit displays for easy viewing. The Race Timer presents huge 16mm (5/8") numbers that can be easily viewed by the crew when mounted on the boom or mast base. The 50mm Sailing Watch display is only slightly smaller with 13mm (1/2") digits which can be quickly viewed at a glance without taking your hand off the helm, and the compact 40mm Sailing Watch still has impressive 10mm (3/8") digits. All racing sailors know how hard it can be to get the watch going at the exact second the start sequence is commenced. 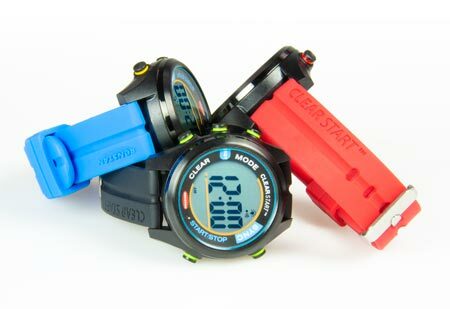 With the handy SYNC function, you can quickly resynchronise the ClearStart™ to the official race time. A simple press of a button allows you to drop down to the next minute, allowing you to get your starting sequence back in perfect SYNC at the next opportunity. 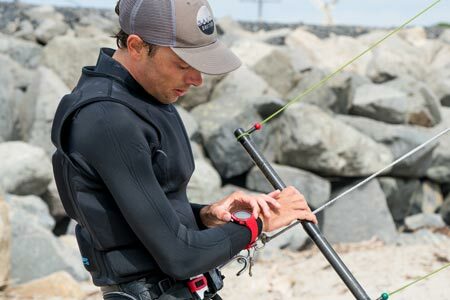 Designed to survive the rigours of competitive sailing, ClearStart™ watches and timers are water resistant rated at 5ATM and highly shock resistant. 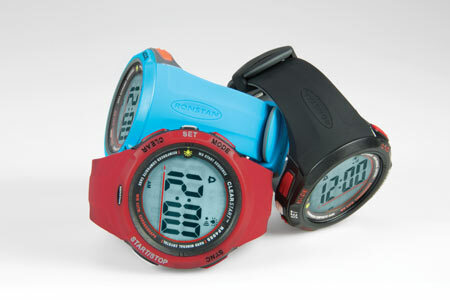 Watch housings are moulded in rugged fibre reinforced resin, with a resiliant and super-comfortable silicon band.